The Story Tracker v1.1 update is now available on the App Store for iPhone and iPod Touch. The Lite (free) version has also been updated and is available here. Ever since the first version of Story Tracker hit the iTunes App Store in mid-August, I’ve been hard at work on the next version, fixing bugs and adding new features. I submitted the Full and Lite updates the weekend before last, and earlier this evening I received the approval emails from Apple. 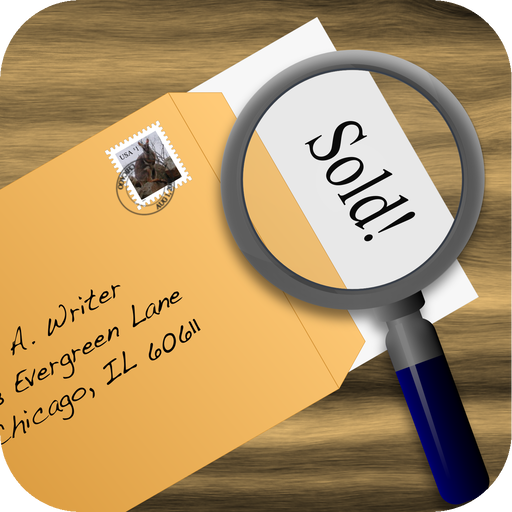 In case you missed my earlier entries, Story Tracker is a submission tracking tool for writers, available for iPhone and iPod Touch. I’d been looking for such an app ever since I bought my iPhone, but alas, no one had written one, so I decided to fill the void myself 🙂 This is basically a carry-everywhere database for all the story submission data you may have scattered across miscellaneous spreadsheets, Word docs, or buried in notebooks. Pick genres from a list instead of typing them in every time. Record market word limits, pay-rates, and response times. Record submission response due dates and withdrawn status. Response due dates are calculated automatically based on market response time and submission sent date, or can be overridden. Store notes for markets and submissions. Track statistics for past due and withdrawn submissions. Past due submissions are flagged with an exclamation mark on the story and submission screens. More flexible app navigation: add stories, markets and submissions on the fly (limited in the Lite version). Hopefully I’ve addressed at least some of the items on your wish-list that weren’t in the original version. If not, send me an email with any feature suggestions and comments you may have. You can find more details at my website or on the Story Tracker Facebook group. The Story Tracker v1.1 update is now available on the App Store for iPhone and iPod Touch. The Story Tracker Lite v1.1 update is also available on the App Store.